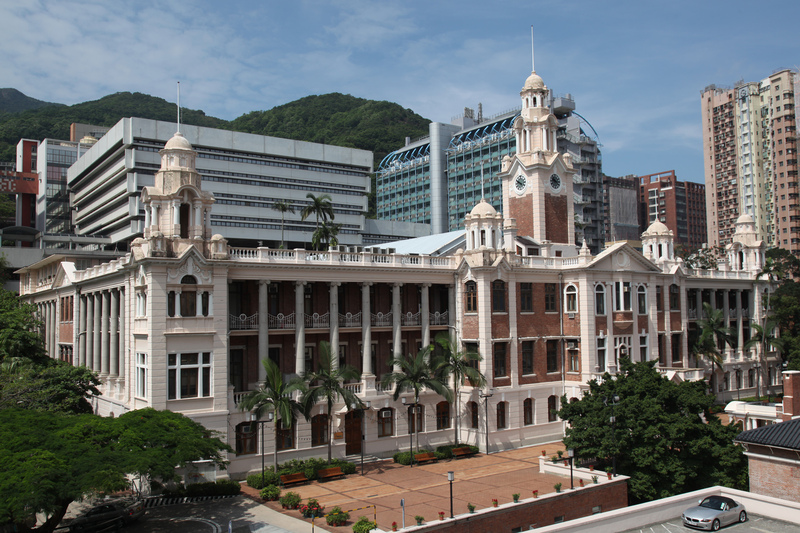 Established in 1911, the University of Hong Kong is the territory’s oldest institute of higher learning and also an internationally recognized, research led, comprehensive university. 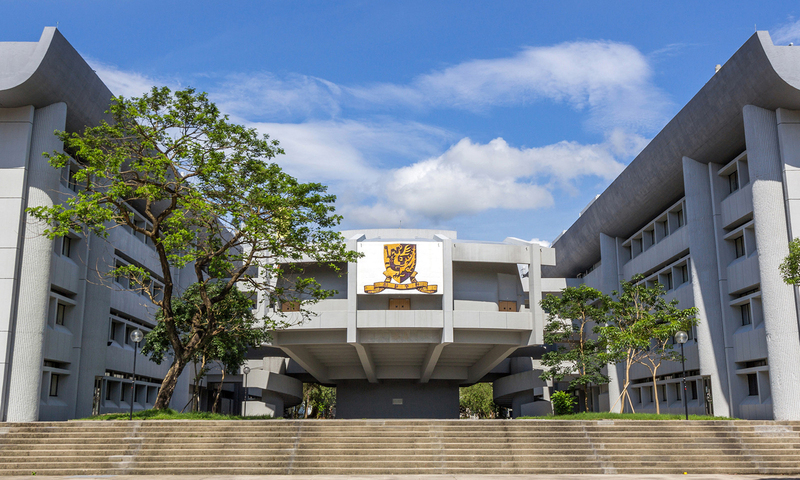 It is often cited as one of the most prestigious universities in Asia. 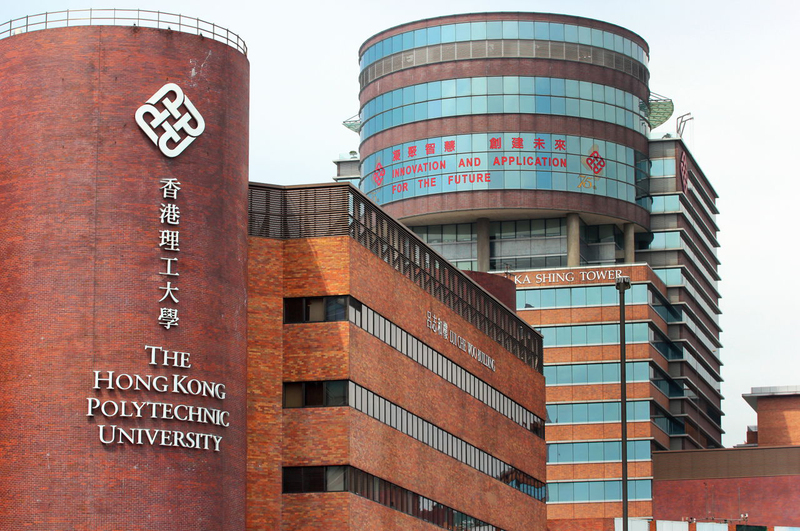 Established in 1963, the Chinese University of Hong Kong is the territory’s second oldest university, and has a strong research emphasis. 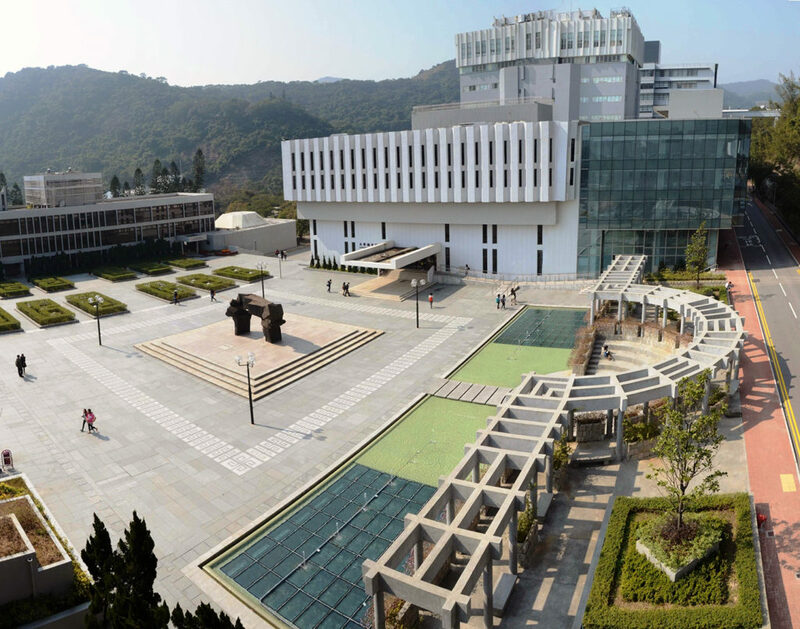 CUHK is organised into 9 constituent colleges and 8 academic faculties, and it remains the only collegiate university in the territory. Established in1937, the Hong Kong Polytechnic University is a public university that was granted its full university status in 1994. 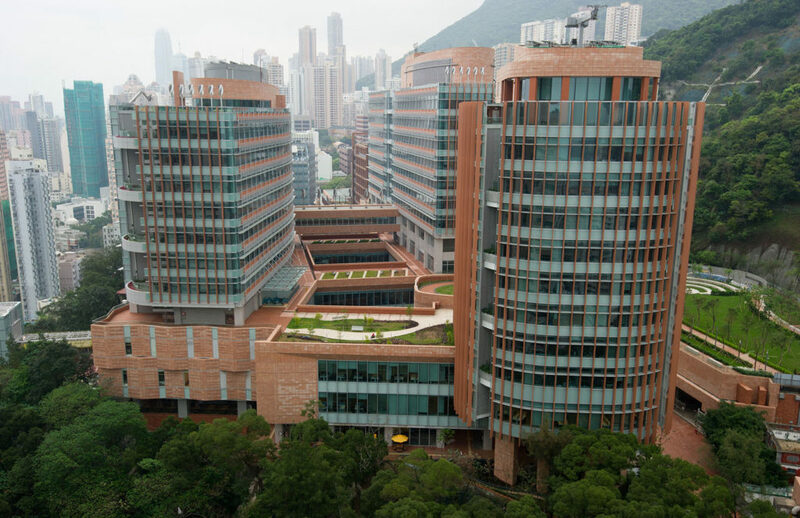 A: 3/F, Beverly House, 93-107 Lockhart Road, Wanchai, Hong Kong. 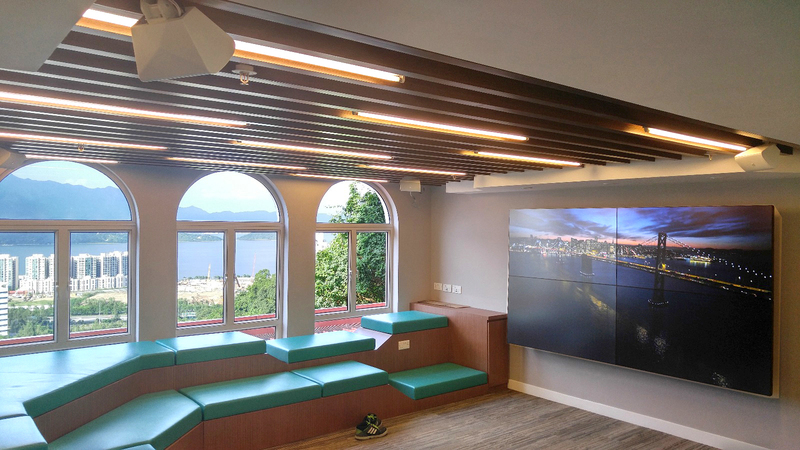 Copyright © 2019 Elephant Holdings Ltd.